Villa Lagos is a two bedrooms apartment located in Lagos and is 100 m2 on 2 levels, 250 m from the sea. 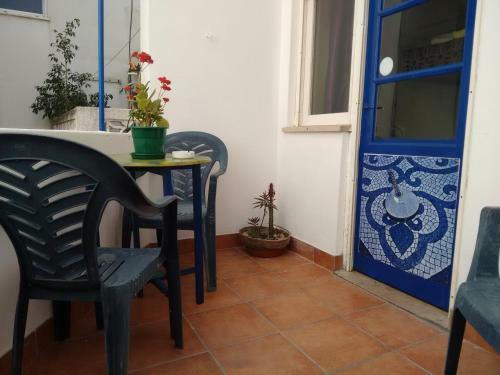 The property is 900 m from Meia Praia Beach Lagos and 800 m from Dona Ana Beach. 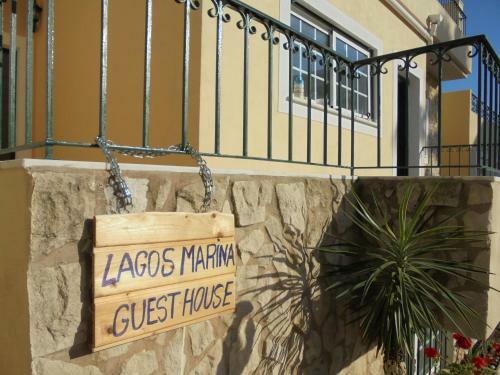 Tamar Guesthouse is located in Lagos, 500 metres from City Hall and the waterfront. Popular Dona Ana Beach is just 1.7 km from the guest house. 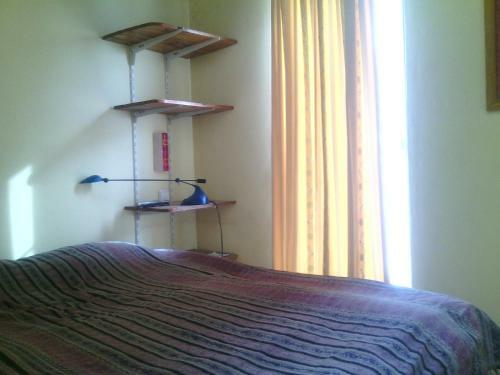 The unit features accommodation in either double, twin or dormitory rooms with a shared bathroom.